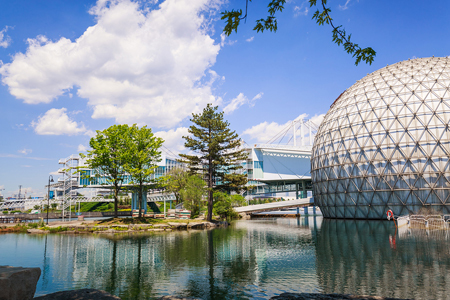 The Ontario government is accepting proposals for developing the iconic Ontario Place in Toronto. The Ontario government aims to develop the landmark Ontario Place, a park in Toronto, as a top destination spot. Tibollo announced that an Expression of Interest process will open this spring encouraging potential partners from around the world to take a fresh look at Ontario Place and make the vision a reality. As a first step, interested parties can visit the provincial government’s website for more information and will have the opportunity to submit their proposals in advance of the launch of the Expression of Interest. Interested parties will also be able to request more detailed information about the site to help inform their submissions. Additionally, the Ontario government will explore interim opportunities to bring in short-term and summer programming while long-term plans are explored.